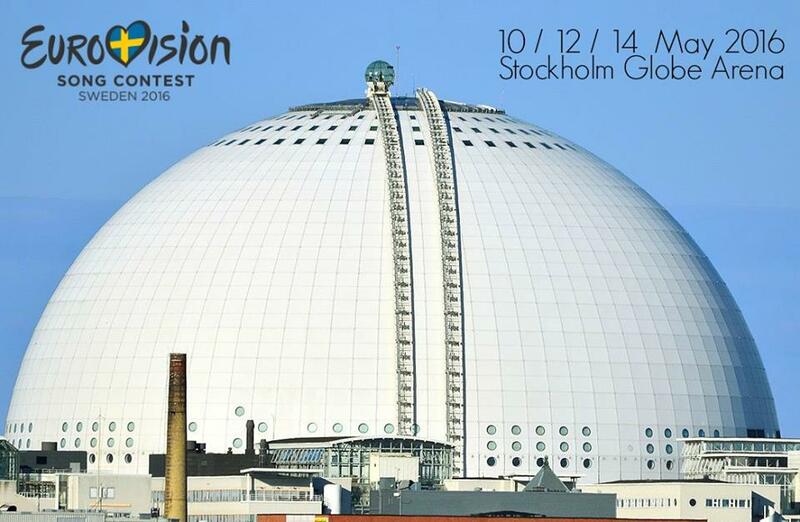 Eurovision Song Contest 2016 will be held in Stockholm , 10, 12, 14 May 2016. Start booking!! !